L’oreal Kids makes hair so soft and shiny! and keeps your baby hair safe. 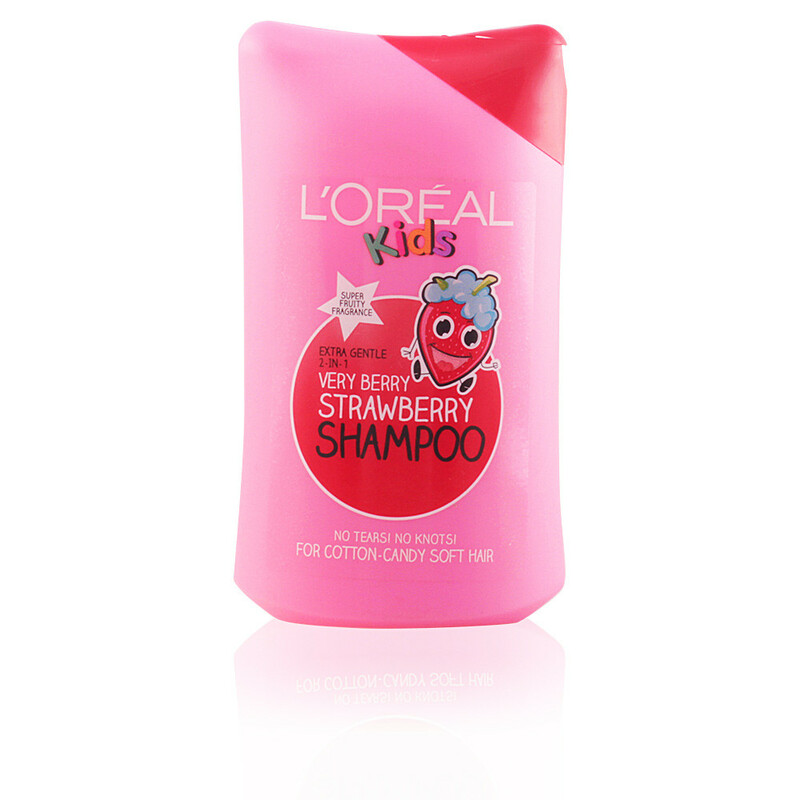 L'oreal Extra Gentle 2-in-1 Very Berry Strawberry Shampoo For Extra Softness l’oreal Kids is so gentle, its tear free! Formula tested under ophthalmologist control.The creamy, conditioning 2-in-1 formula helps eliminate knots and leaves hair soft, smooth, manageable and extra shiny. 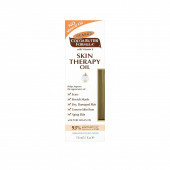 It is easy to use and smells so good! With its soft bottle, it's easy to hold. With L’oreal Kids it's fun to shampoo!